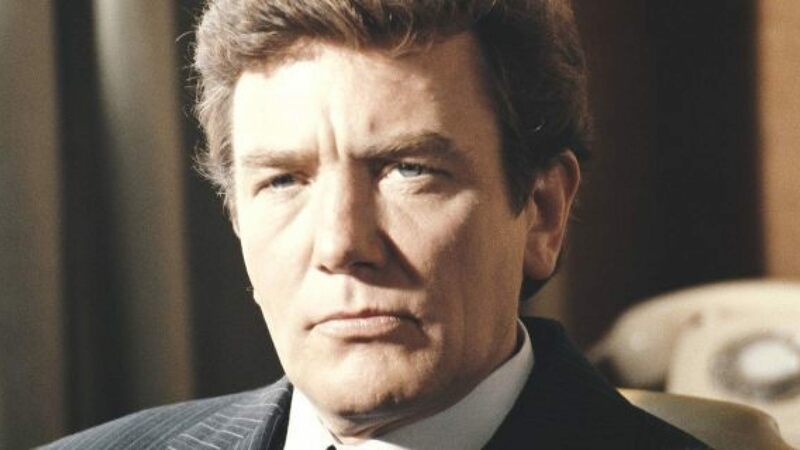 It is my sad duty to report that five time Oscar nominee Albert Finney has passed away at the age of eighty-two after a battle with cancer. Born into a lower middle class family in Salford, England, Finney, the son of a bookmaker, got a chance to study at the Royal Academy of Dramatic Arts, where his fellow students included acting greats Peter O’Toole and Alan Bates. Finney’s acting career began in the theater where after graduating RADA, he joined the Royal Shakespeare company, starring in numerous plays. Albert Finney was part of the new wave of British cinema of the 1960s, receiving his first screen role in 1960’s The Entertainer alongside Laurence Olivier. Later that year his breakout role would come in Saturday Night and SundayMorning.